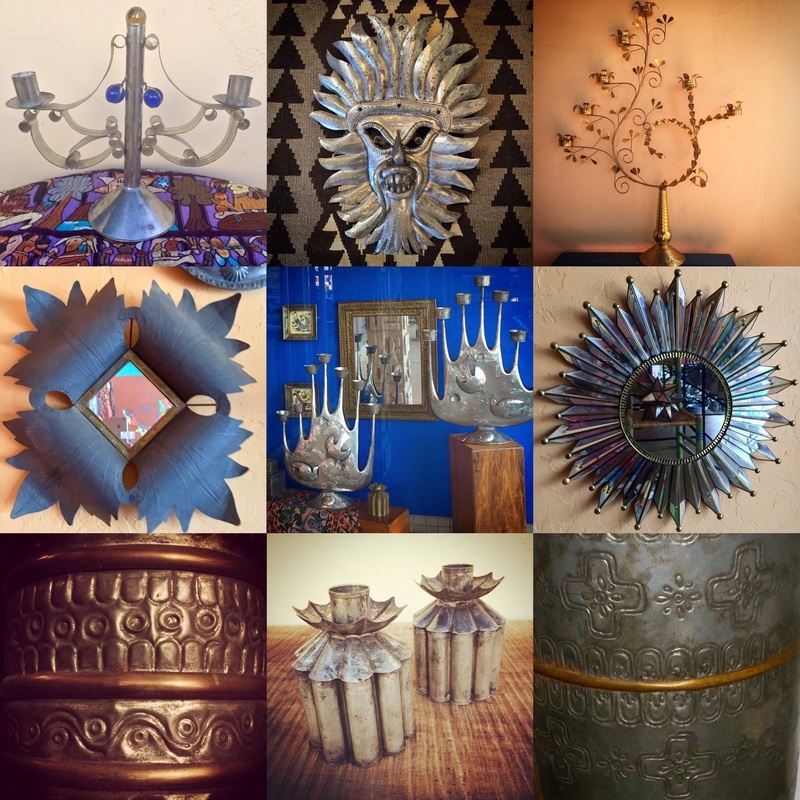 Featuring the Craft of bending, folding, punching Tin and Hand blown Glass either free blown or blown in a mold. Both traditional trades passed down through the centuries. 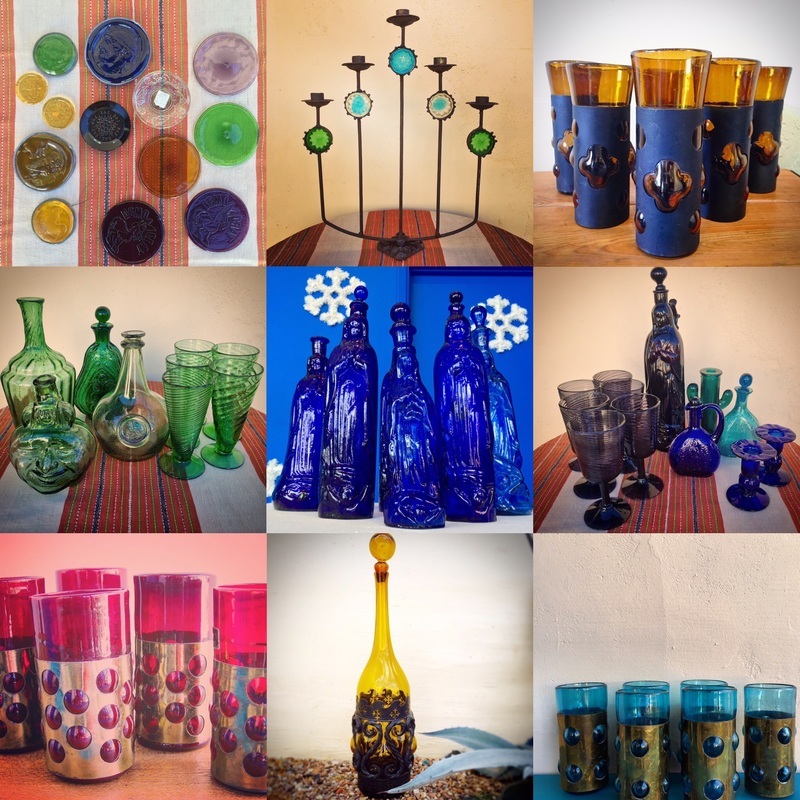 Please keep in mind that Arte de la Vida has the largest selection of recycled Vintage Mexican Glass for sale in the US. if you are looking to replace or add to your collection, please contact us. We have well over a thousand pieces of glass for sale in nearly every color and shape imaginable. From plates, to cordials. Please contact us via the contact form page at the bottom left and we'll do our best to assist you.